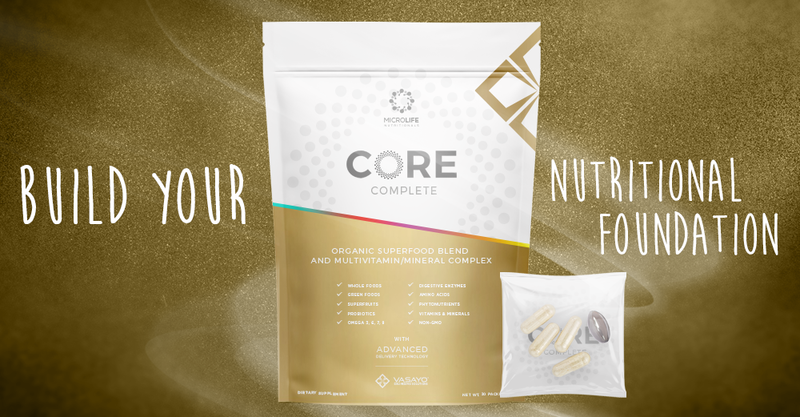 Created and formulated to fill in the gaps and solidify the foundation of your nutrition, Vasayo’s Core Complete is so much more than vitamins and minerals. 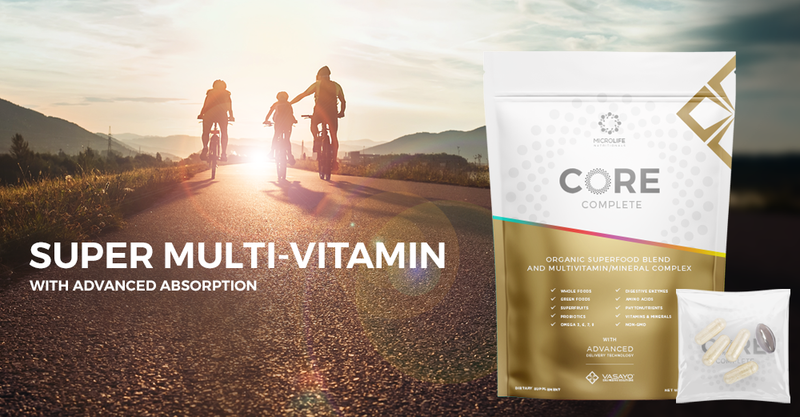 Vasayo Core gives you an organic superfood blend full of whole foods, rich in antioxidants from berries, omegas, essential digestive enzymes, and probiotics, and more to balance the foundation of your diet and nutrition. 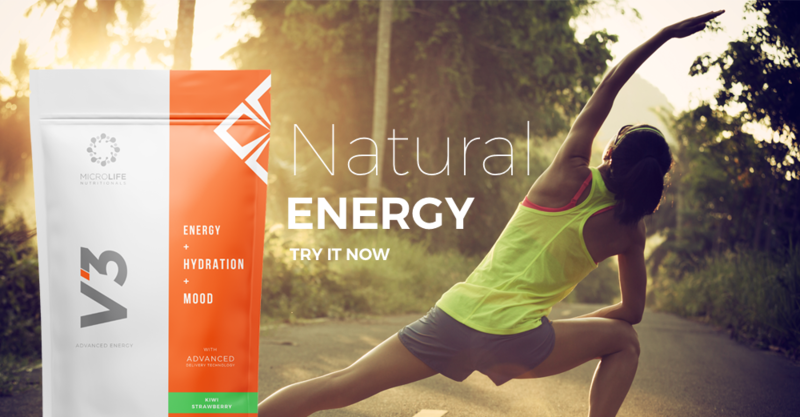 Imagine living every day knowing you have a rock solid nutritional foundation ! You have that now. 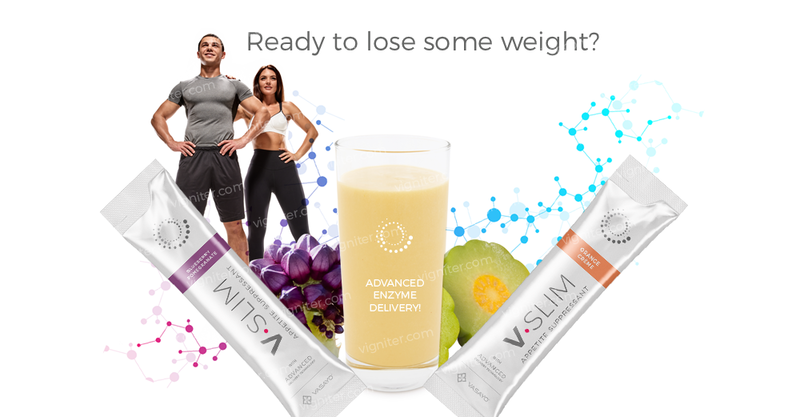 How Does Vasayo Microlife Core Complete Work? 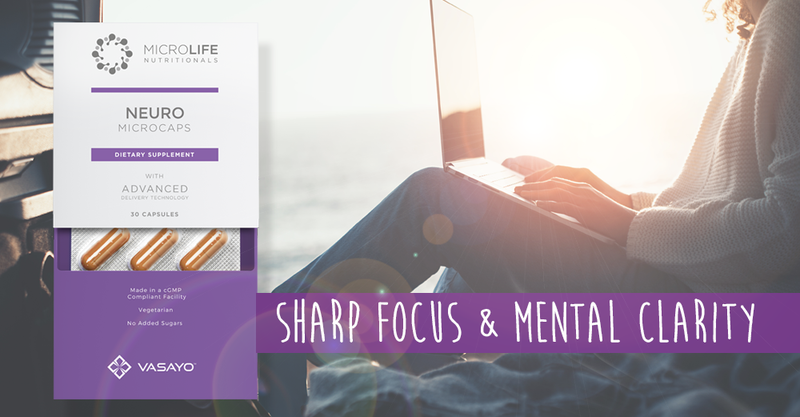 Microlife Core Complete uses advanced delivery technology to provide a carefully blended formula of trace minerals, organic multivitamin complex, and other key minerals that benefit nearly every system in your body. 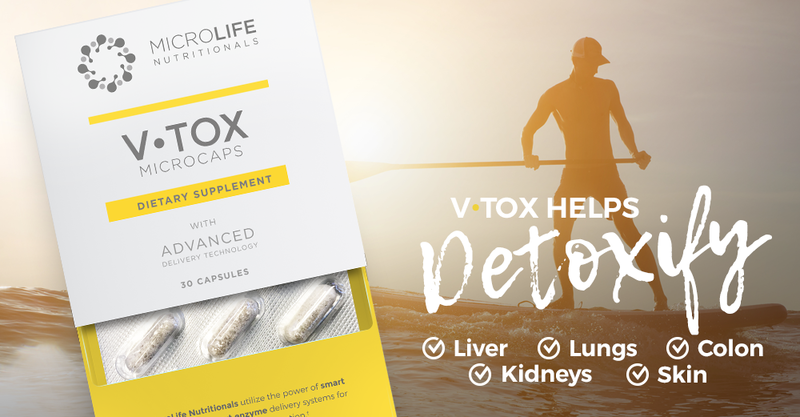 Health promoting omega complex with amazing benefits to blood sugar, cholesterol, skin, heart, and antioxidant levels, and more. Support for your digestive tract with a digestive care blend loaded with powerful probiotics and enzymes. 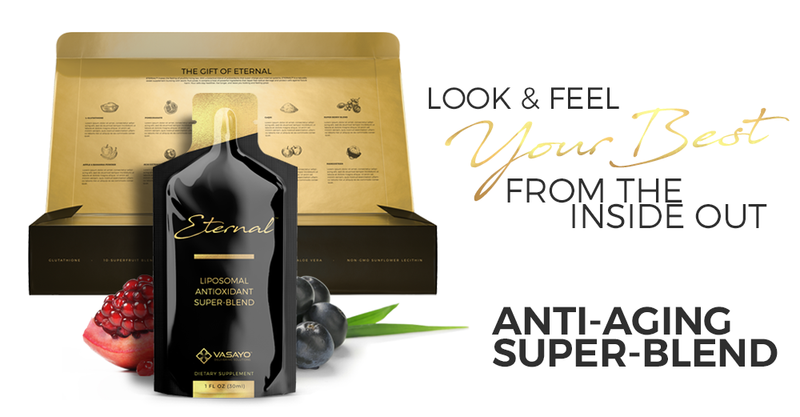 Superfruit berry blend consisting of berries like pomegranate, amla, goji, and acai. 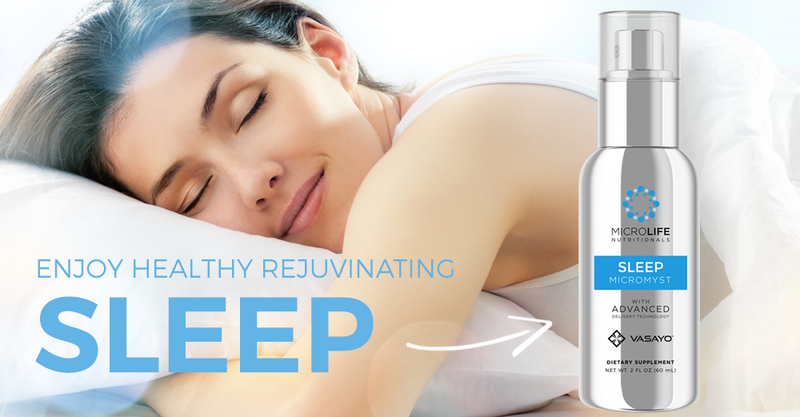 What Are The Vasayo Core Complete Ingredients? Are You Ready For Optimal Health & Nutrition ? 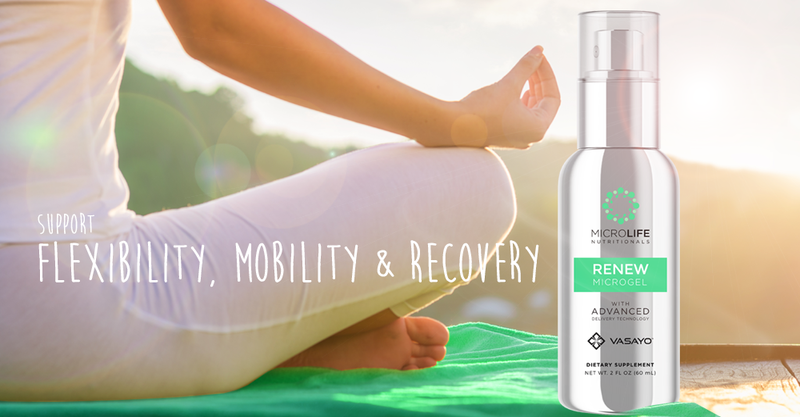 Vasayo Neuro – Imagine Total Clarity. Maximum Brain Power. Think “Limitless” Movie. † These statements have not been evaluated by the Food and Drug Administration. This product is not intended to diagnose, treat, cure, or prevent any disease or disorder. As with all dietary supplements, take the advice of your physician prior to use of this product. If you have a serious medical condition, or history of heart conditions, ALWAYS consult with a physician before using any supplement. Pregnant or lactating women should consult their physician prior to use. This website is intended for general information purposes only and should not be relied upon as medical advice in any capacity. Please make sure you visit the other pages on this website for more information on the vasayo product prices and vasayo product cost for independent brand partners as well as the phenomenal vasayo compensation plan and business opportunity. Info & review provided by Jimmy & Cassie Fuentes, Vasayo Independent Brand Partners & Founders Club Members.